The successful uvex JAKK+ has had a race upgrade, to create uvex JAKK+ sl, with its brand new chin guard. 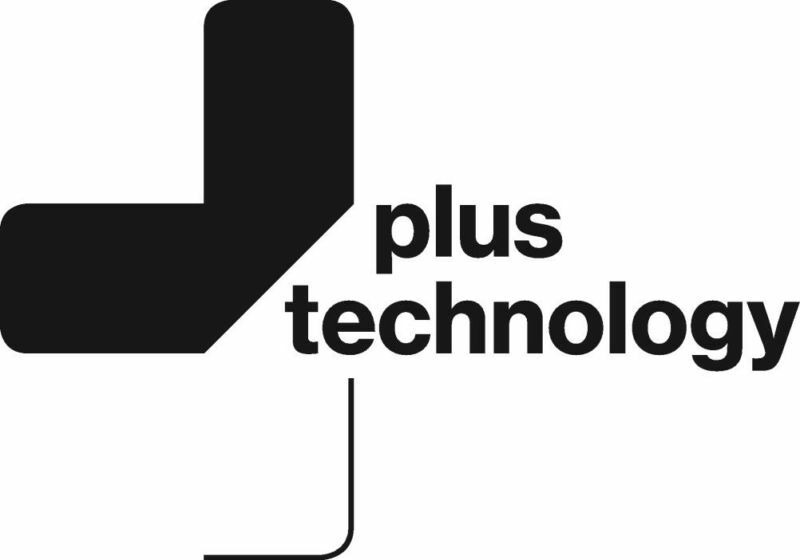 Developed in collaboration with uvex athletes and sports scientists. 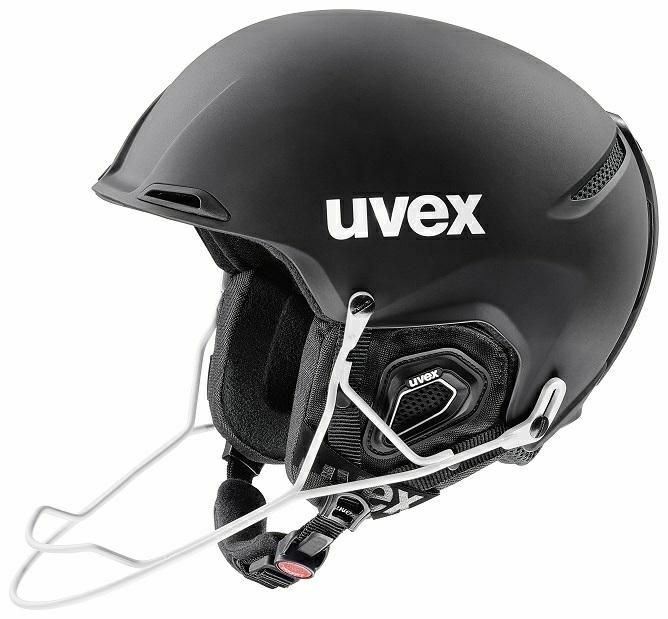 uvex JAKK+ sl is always ready to protect the wearer from impact, such as racing down the forest of gates in a slalom course, and has the best uvex chin guard of all time. uvex JAKK+ sl takes proven uvex +technology onto the slalom course. uvex +technology combines an extremely impact resistant, very light outer shell, made from a specially developed thermoplastic and a shock absorbing inner shell. More safety for skiers and, above all, more comfort. With uvex JAKK+ sl, as it does with all its helmets, uvex places the highest importance on optimal ventilation. The built-in ventilation system has front facing vent openings, which are easy to open or close. Intakes at the front draw fresh air in, and warm air is expelled via exhaust openings at the back. The helmet also has a removable, washable liner. As well as width adjustment, uvex JAKK+ sl fits perfectly to every individual head shape, thanks to the uvex IAS 3D fit system.